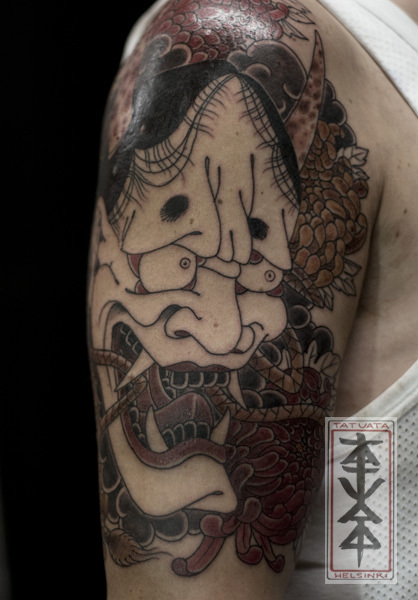 Started this Hannya today.. 7 hours of tattooing at the first session.. Big guy, big piece. Could be Tuppu´s backpiece! 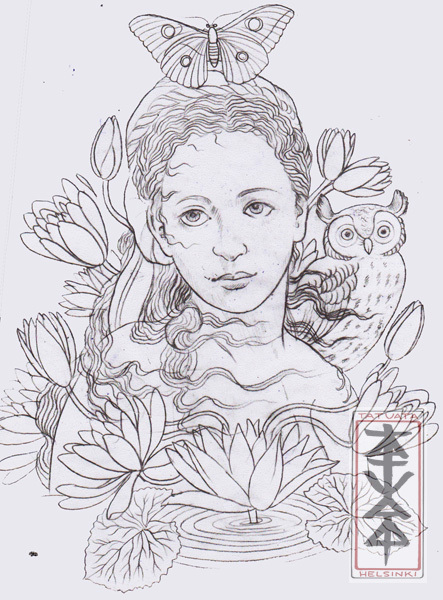 Gonna finish it after a month.